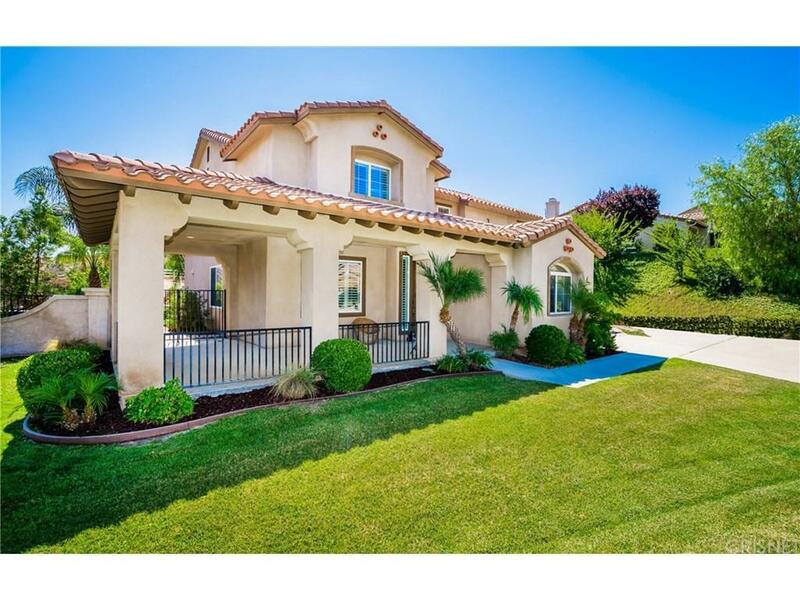 This beautiful home is located in the Hasley Estates of Castaic, California. Walking up to estate, you will find great curb appeal, a wrap-around porch, a large driveway for boat and RV Parking and great views! 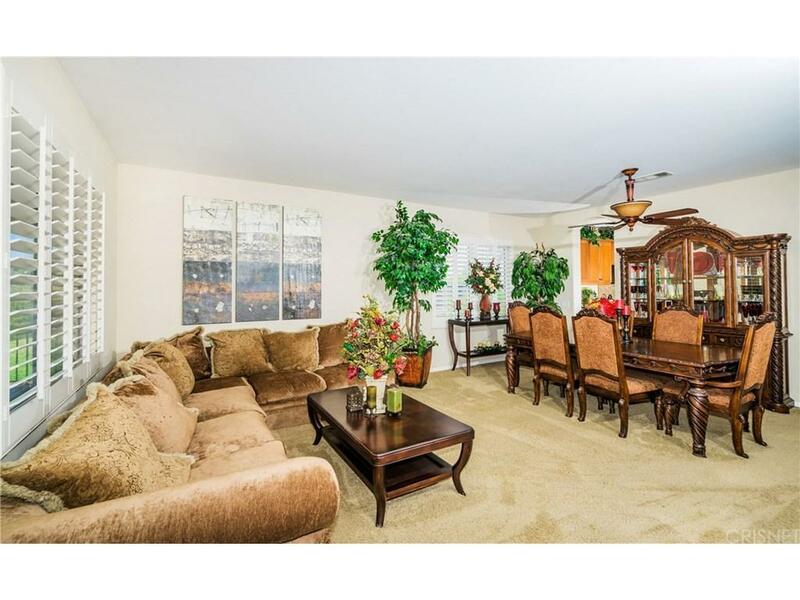 This home offers 5 spacious bedrooms 4.5 bathrooms. First floor has an en suite with full bath for guests or in-laws. The gourmet spacious kitchen features granite counters, double oven, 5 burner cook-top and a center island. The family room is a great size that has a gas fireplace & a built in media area. Recessed lighting along with shutters is offered throughout the estate along with ceiling fans in each bedroom. Large laundry room is located on the 2nd floor. 3 car tandem garage has a rear door access to the entertainer?s backyard. Enjoy great family gatherings by the pool with a great BBQ. End the night with the outdoors fireplace while enjoying million dollar views! 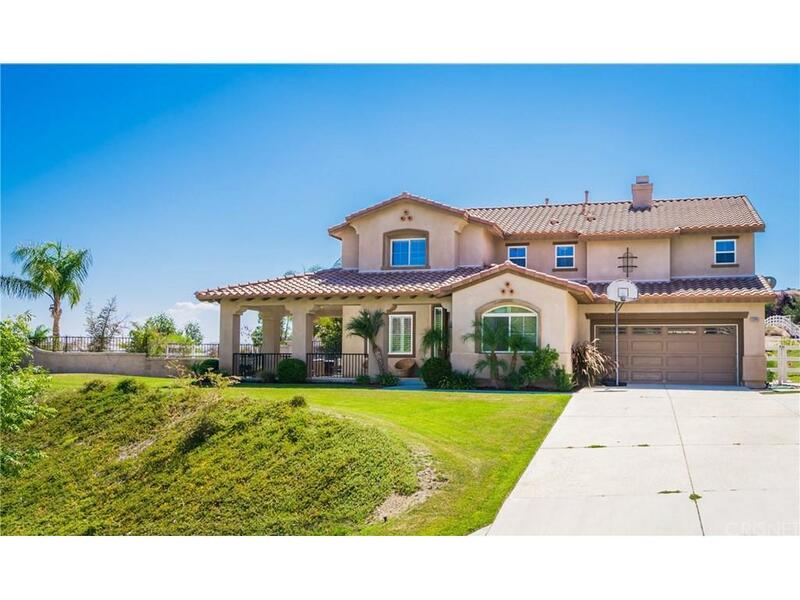 Located by Castaic Lake, Award WINNING schools, freeway access, shopping, & entertainment, dont miss an incredible opportunity! Priced for a quick sale! 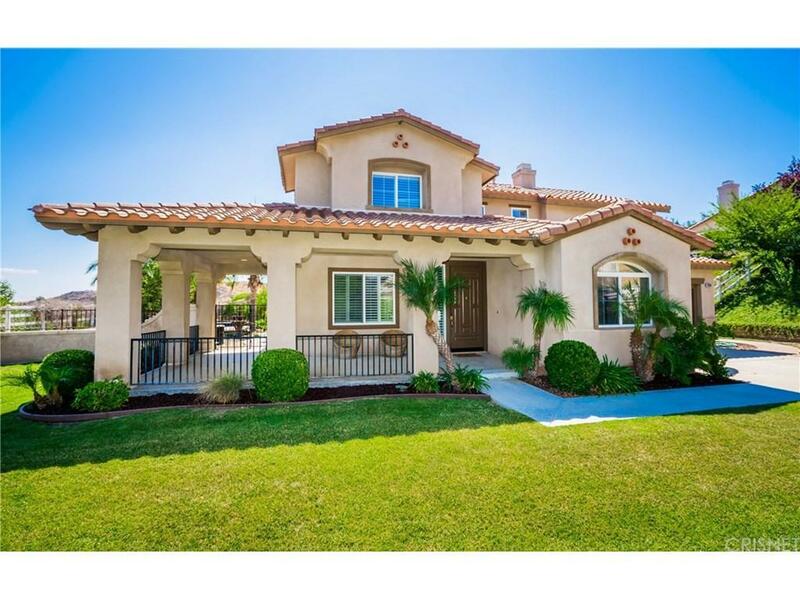 Sold by Joshua Sinatra BRE#01851628 of Re/Max Of Valencia.